Rusted Old Cab Photo Picture Classic Cars for sale & Classifieds - Buy Sell Classic Car & Classic Truck Classifieds. 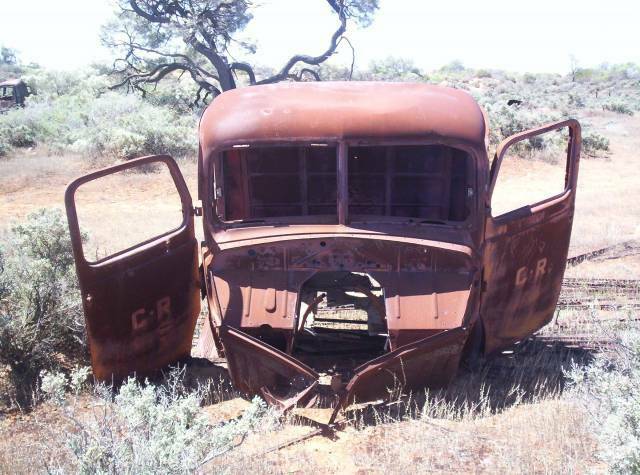 Can you help identify this cab which was found by Gary P. sitting in a field in South Australia? This looks like it may have been a COE (cab over engine) Awesome. Needs about a foot chopped from the roof. Rat rod at it's best.